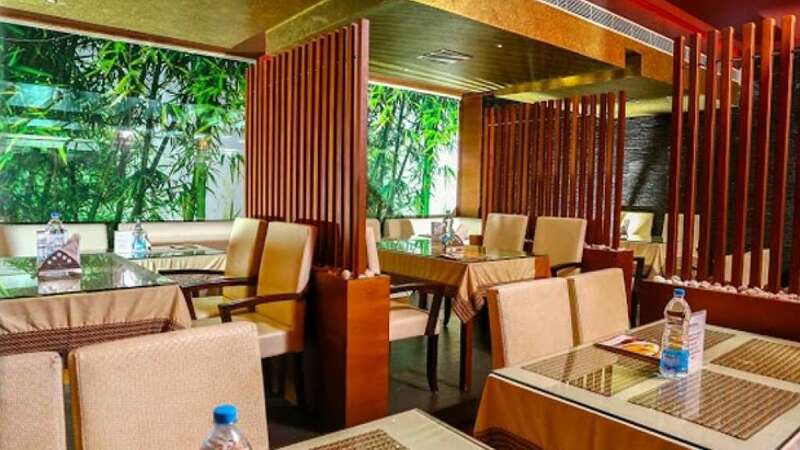 We too are one among the many in the world of hospitality industries yet we are like that single star in the corner of the sky, guiding the seekers of truth and beauty, comforting the tired and weary and delighting the fun loving. 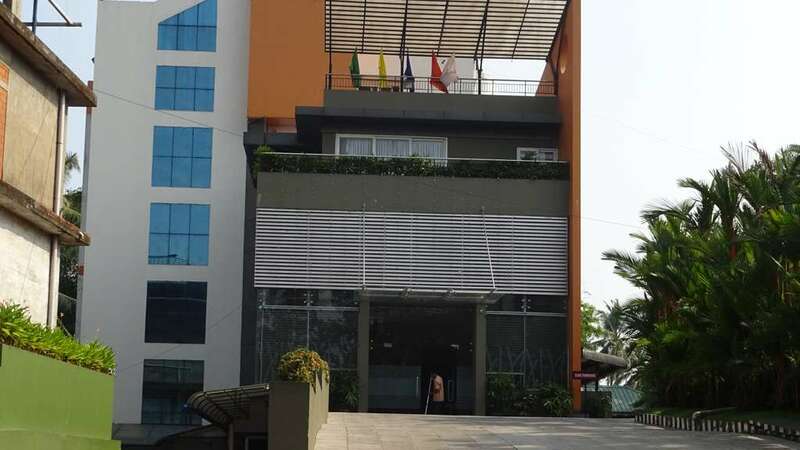 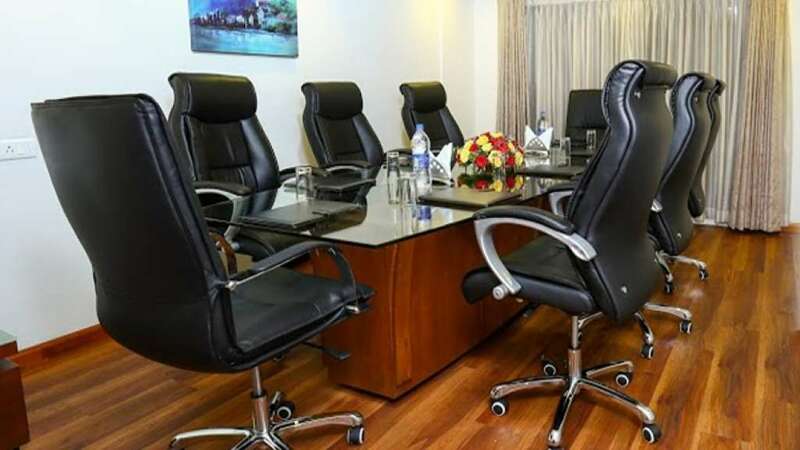 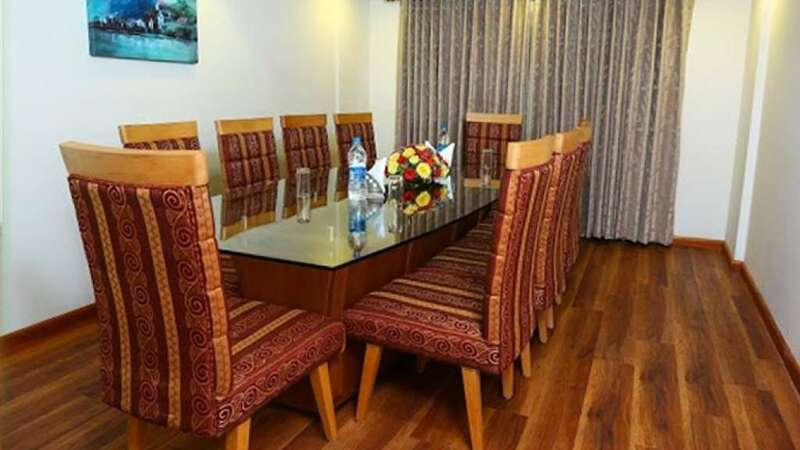 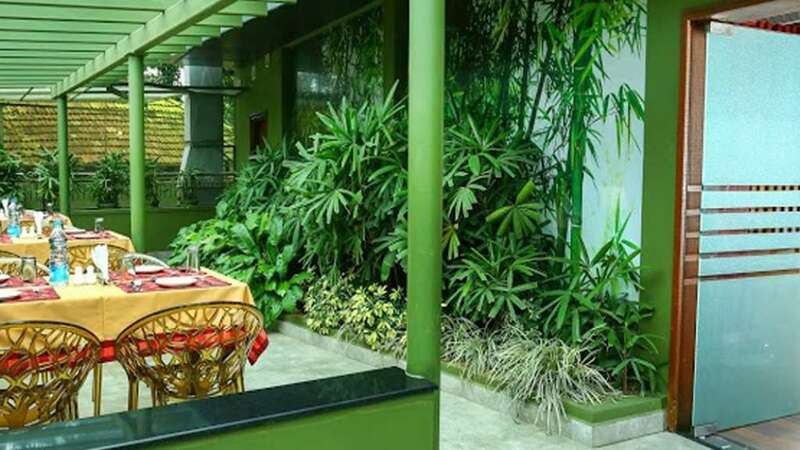 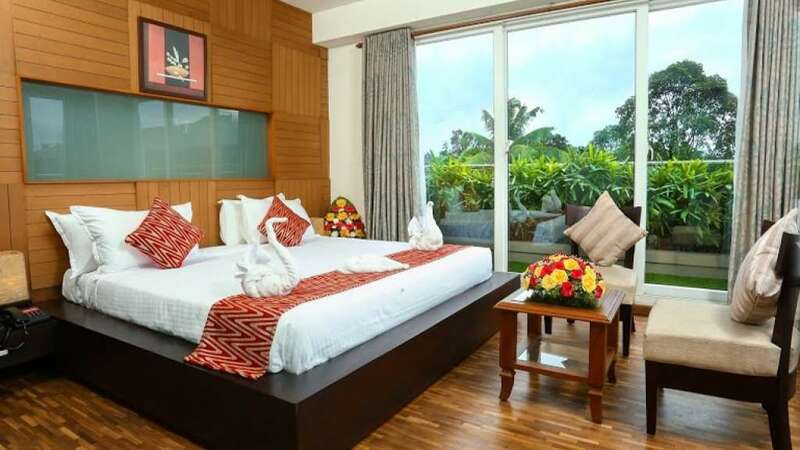 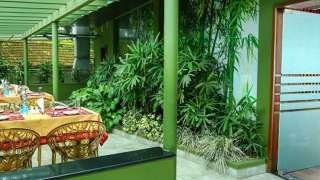 Situated in Karimugal, Ernakulam, this 4-star hotel has much to offer you: hospitality at its best, food that you would love to taste and an atmosphere of peace and serenity. 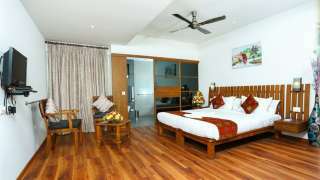 It is right in the lap of nature yet the great centers of tourist attractions are not too far from here. 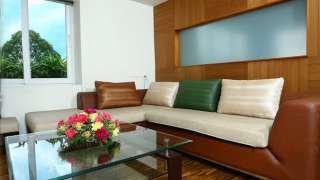 So here we are at your service.